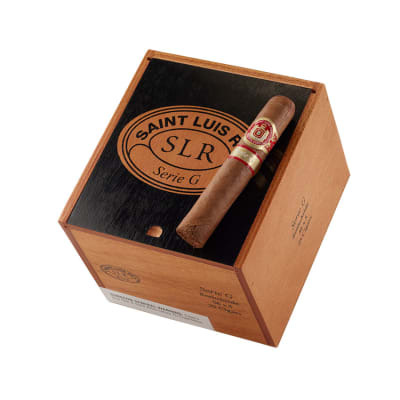 St. Luis Rey Rothschilde cigars are now available in a 5-pack and are sized at a wide 54-ring to deliver the full salvo of their hearty Nicaraguan-Honduran blend. 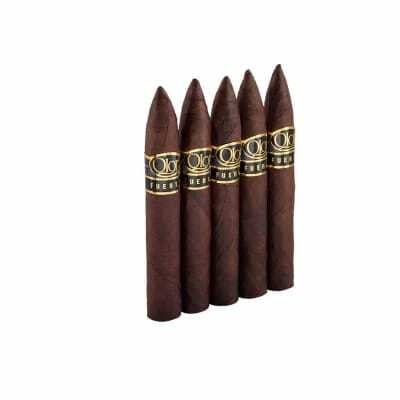 Everything about this flavorful cigar is BIG except the price, so if you like big, bold full-flavor cigars, try a 5-pack today. 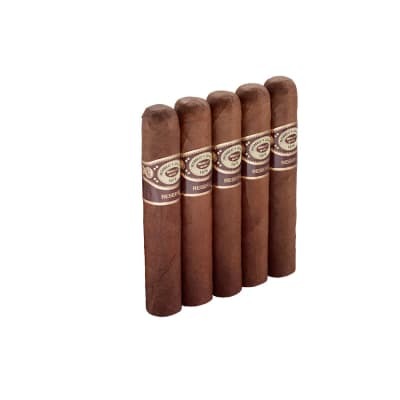 How could you not enjoy this C'GAR I say Hands down it has such flavor, strong start and finish's with a bold earth flavor how do they marry these leaves to get such a well balanced cigar, ***** 5 stars from me, I ordered 3 boxes today. My favorite cigar hands down! 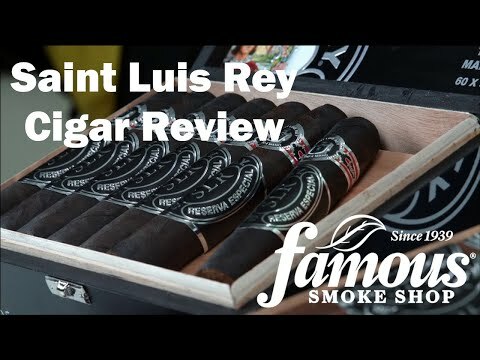 I don't remember where I had heard about this cigar, or if I had just won it in auction, but I am sure glad that I tried it! 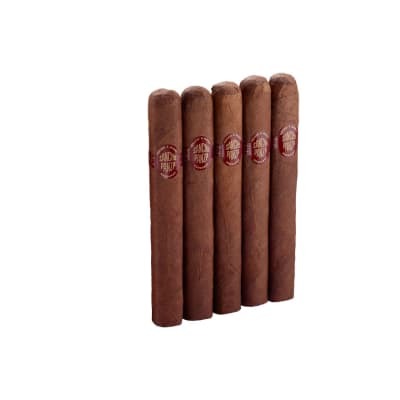 The look of this cigar pulls you in first. 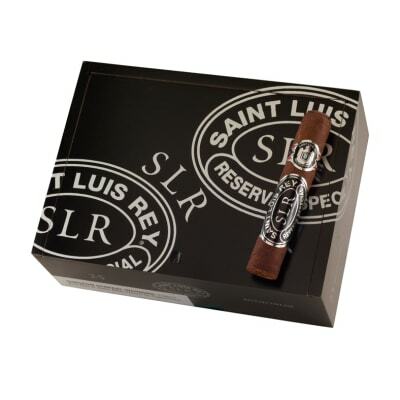 It is a solid cigar, perfect size, appealing label. Once I lit it, I was like "WOW!". Great burn, strong gray ash, and great taste! All this for a $2 stick? Incredible! I smoke all kinds of cigars, but this is my home slice!